Jamie knew the boxes contained a lifetime of memories and was determined to share the best with the friends and family who mattered most. 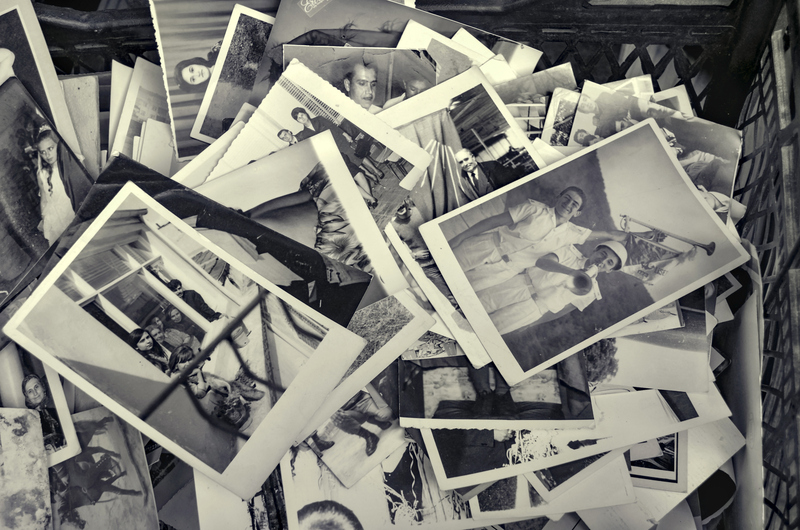 She had already taken advantage of one of those services that converted old photos and videos into digital copies. Now what? She certainly didn’t want to hide her newly digitized memories in another box. Sharing them all on social media just didn’t seem to do justice to the precious memories that had shaped her life and relationships. That’s where Gabrielsvault came in. Jamie quickly and easily loaded some of the most memorable photos into her private, secure Gabrielsvault account, and set them to be delivered automatically to loved ones on meaningful dates: her parents’ wedding day, her niece’s birthday, and the anniversary of her own high school graduation. 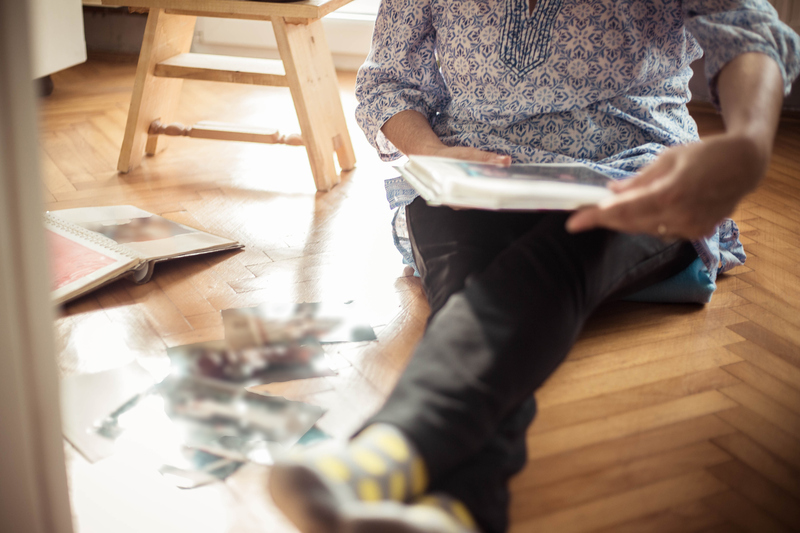 Jamie was so pleased with the results that she now spends some time each week poring over more of her memories – and deciding when and to whom she will send them so they are received at just the right time.